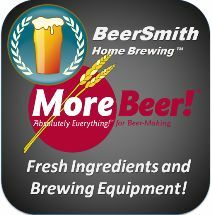 This page has the older BeerSmith 2.3 download. 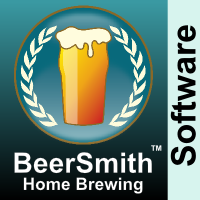 You can download the newer BeerSmith 3 here! 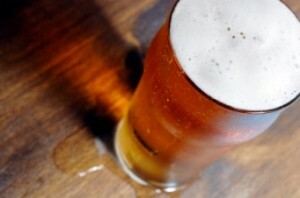 Place your order here – You’ll love it!